TeacherWall is the smart choice for all educational environments, combining storage with learning aids and technology to support modern teaching. A teacher wall is a variant of the storage wall modular system, combining storage and technology to create a modern, streamlined learning aid. TeacherWalls are also known as teaching walls or teacher walls. TeacherWall can provide a complete storage, IT and teaching solution for the classroom. 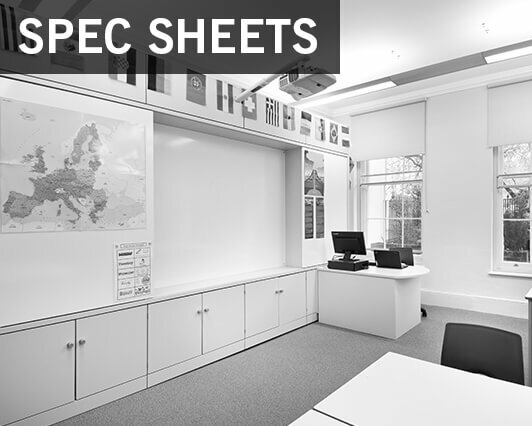 TeacherWalls are not only used in classrooms, but also in IT suites, food technology rooms and science laboratories. 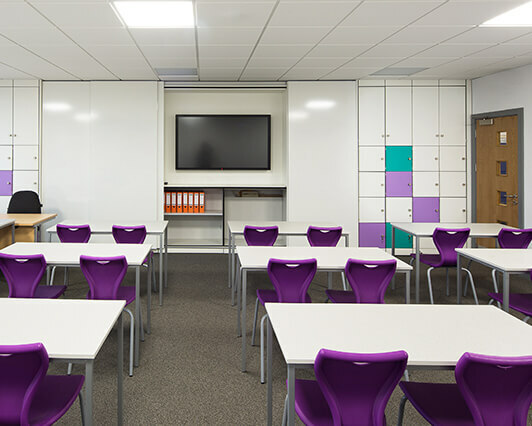 Smartboards and interactive whiteboards are incorporated into the TeacherWall, often combining with sliding drywipe doors as shown below. If required, a projector for an interactive whiteboard can be fixed to the TeacherWall. A reveal is essential if you wish to mount either an interactive whiteboard, Smartboard, television, or any other wall mounted learning device. You have the options of either single or double sliding doors with integral shelving. 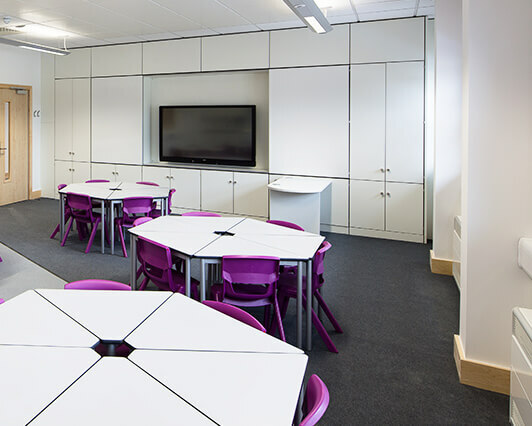 Our TeacherWall and StorageWall doors are available in single or double widths, can be locked, and supplied in varying heights to suit all environments. There are a range of accessories and add-ons available that compliment our TeacherWall range. 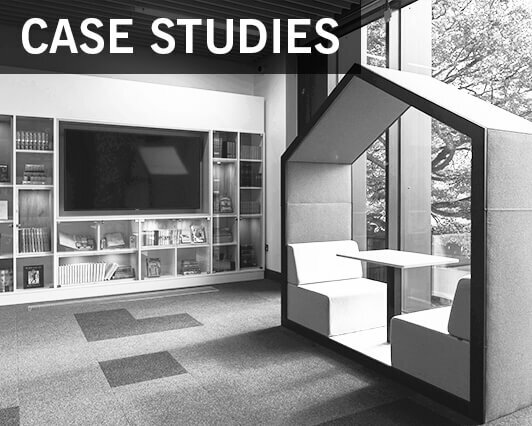 The range includes options for both education, office and meeting environments. A range of lock options are available to secure your lockerwall.